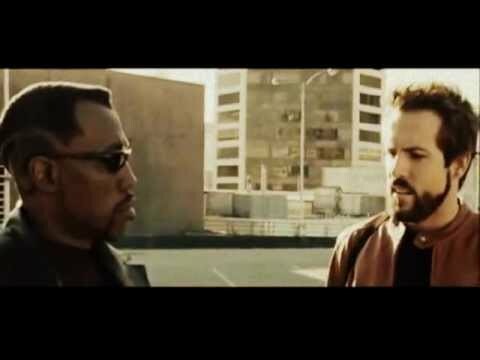 sales . 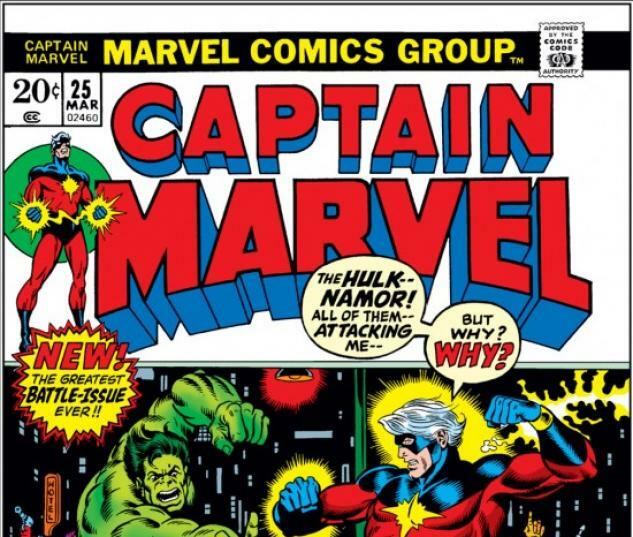 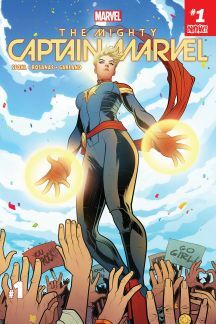 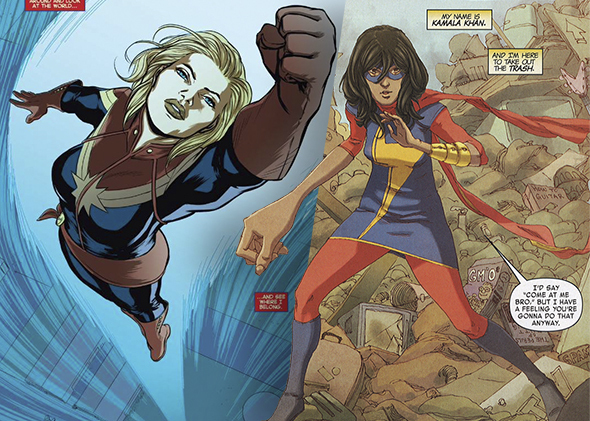 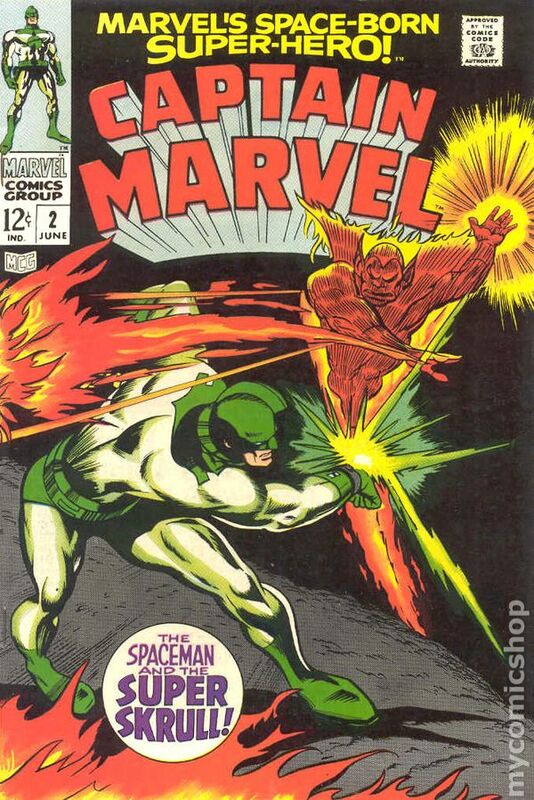 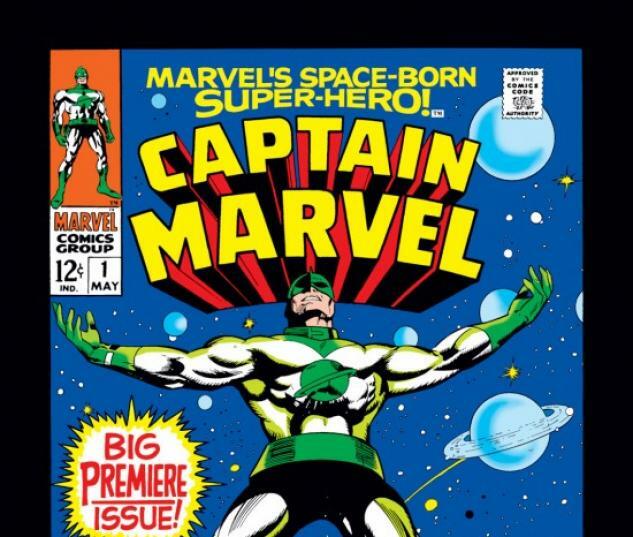 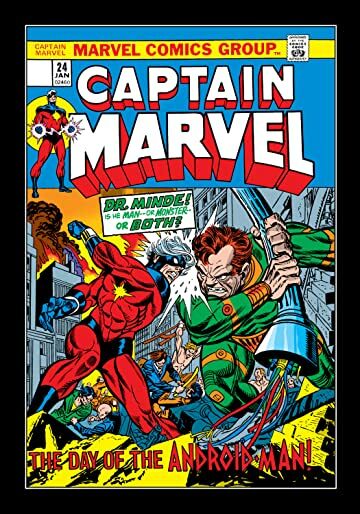 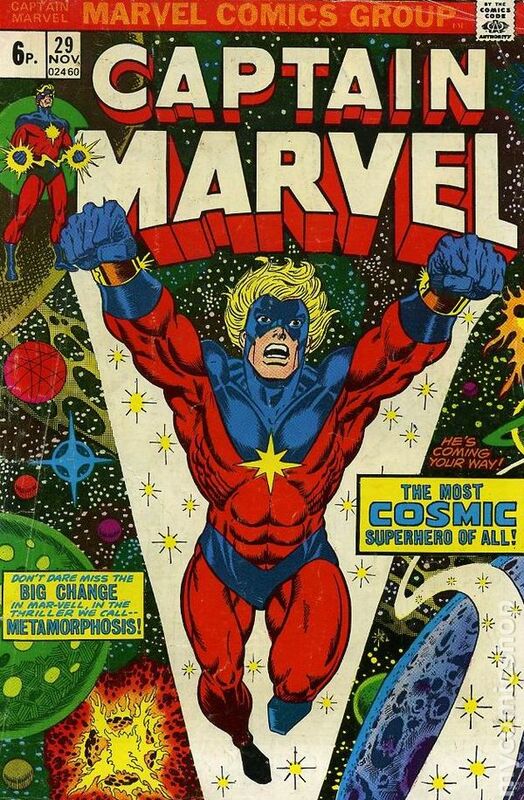 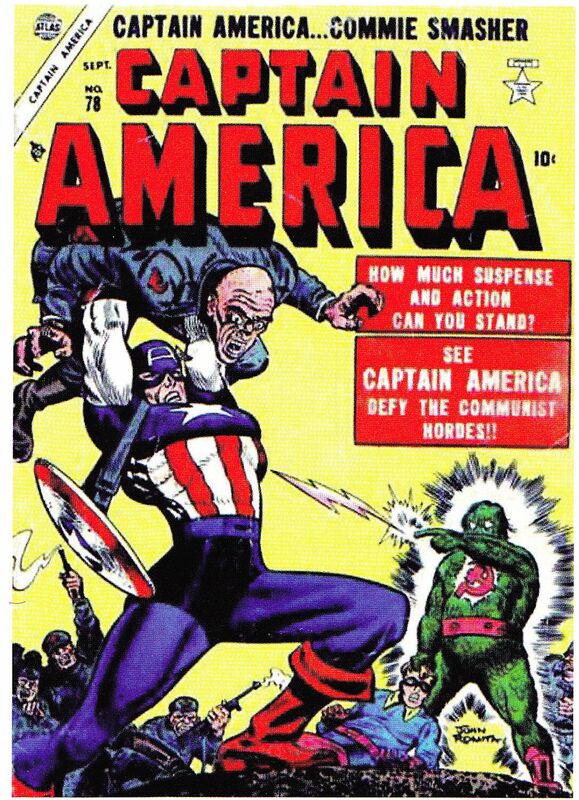 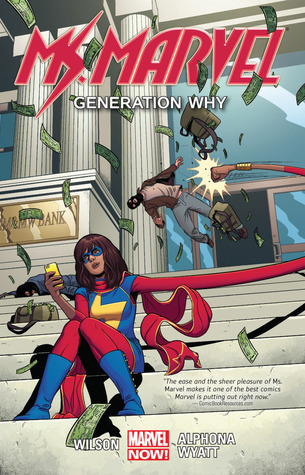 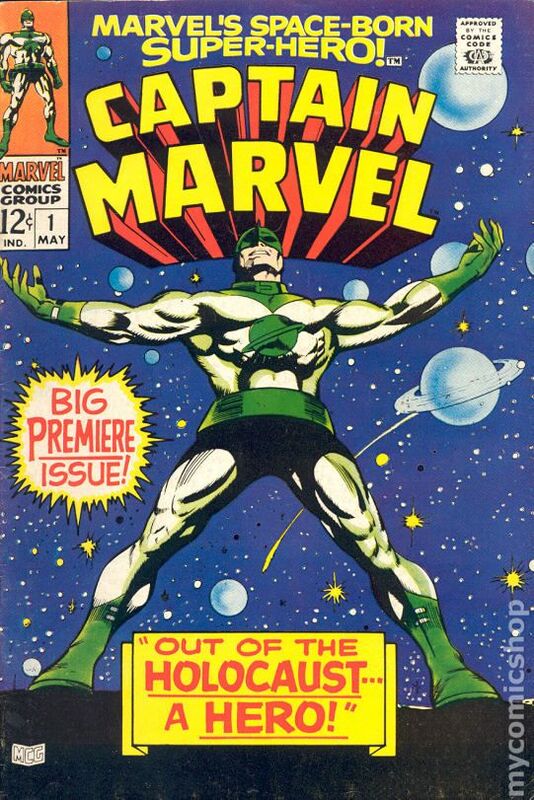 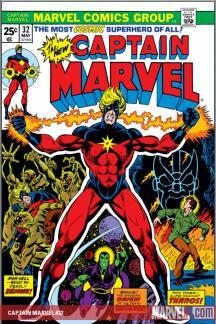 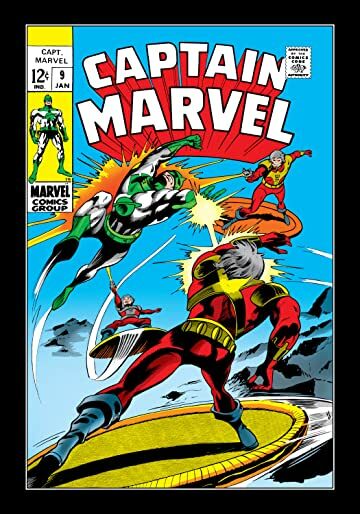 fmv $, first issue to selftitled series; third appearance of captain marvel captain marvel gains superpowers; death of una. 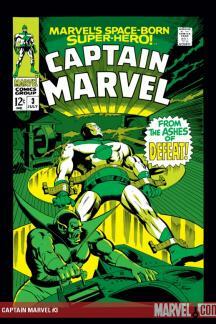 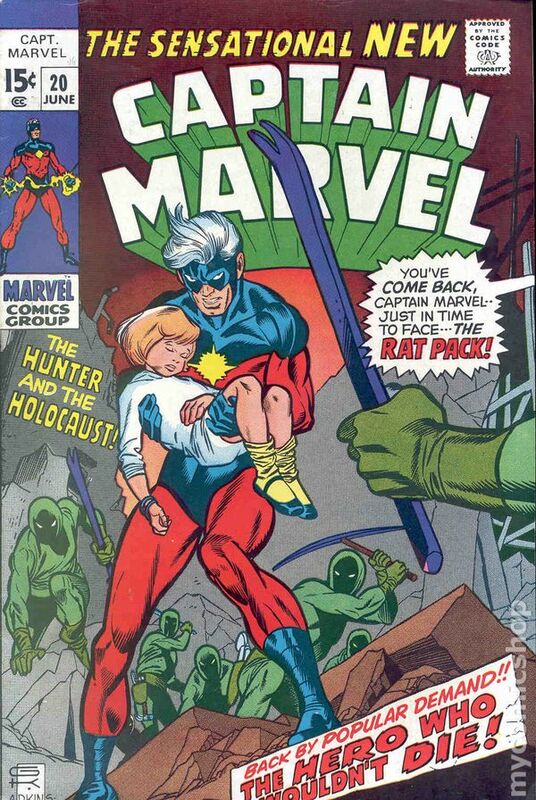 captain marvel () the mad master of the murder maze. tome . 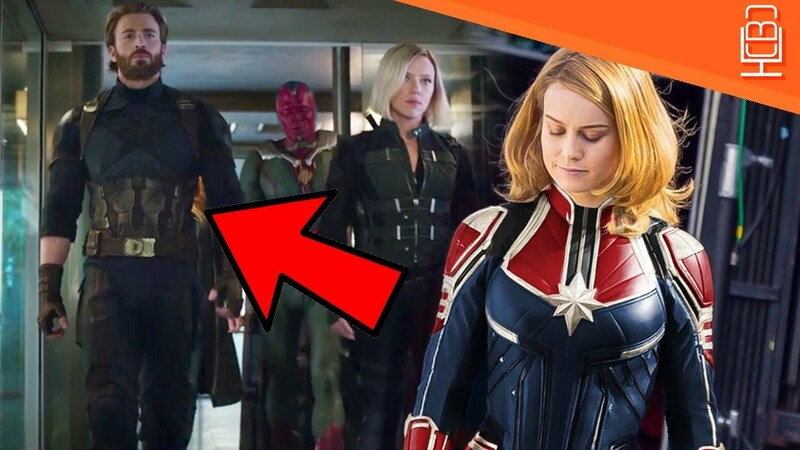 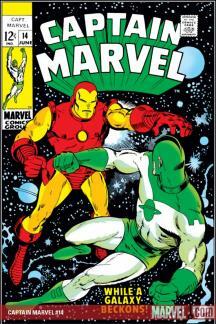 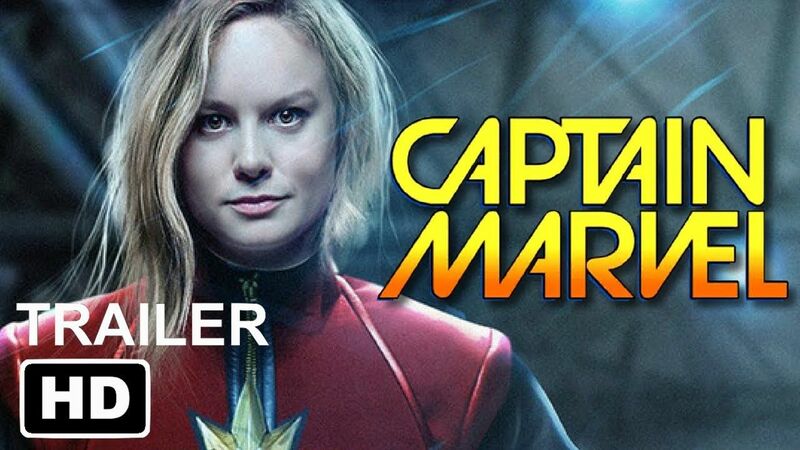 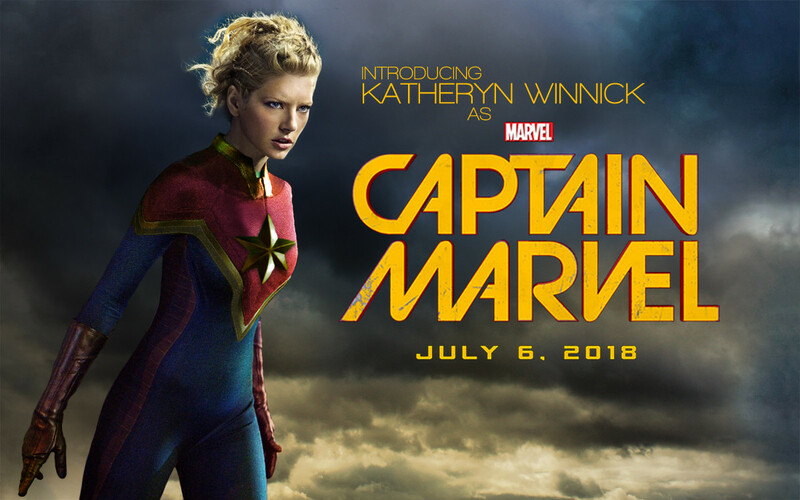 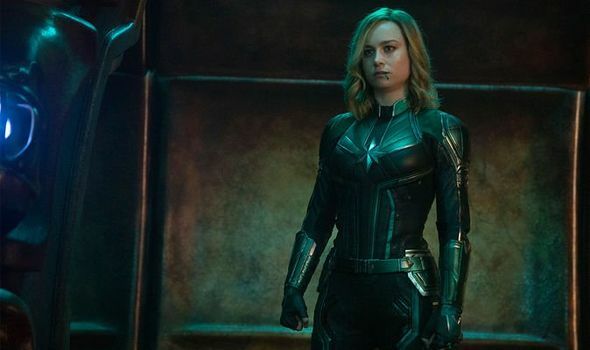 captain marvel () the beginning of the end! 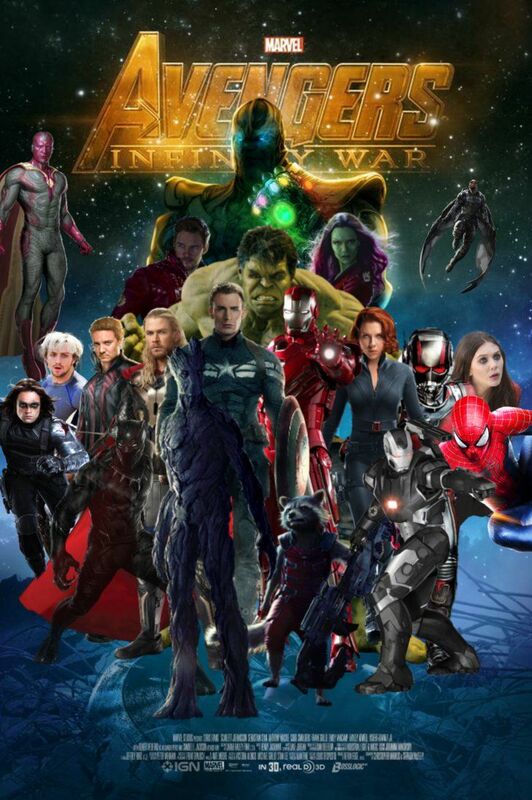 tome .